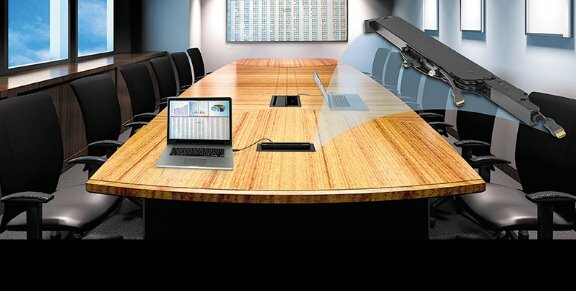 Audio Visual Installation of Crestron, AMX, Projectors, Smartboards & Flat Screens - Did someone say they needed a Mini DisplayPort at the conference table? Did someone say they needed a Mini DisplayPort at the conference table? 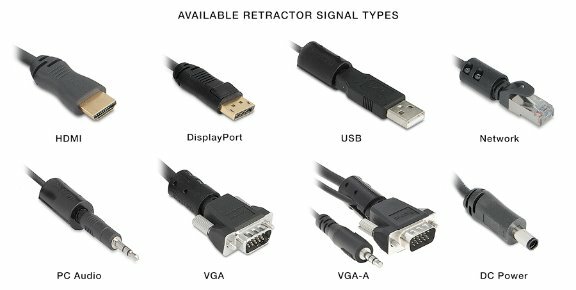 We are pleased to announce the Retractor Series/2 Mini DisplayPort, the newest addition to the Retractor Series/2 lineup, the AV industry's first, most popular, and most reliable cable retraction system. 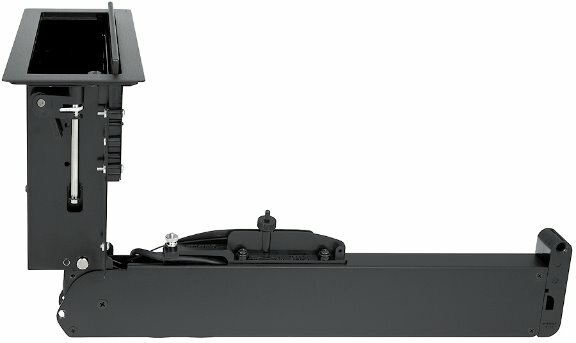 The Mini DisplayPort to DisplayPort retraction modules are offered in two lengths: Standard, with cable extension up to 3 feet (90 cm); and XL - Extended Length, with cable extension up to 5 feet (152 cm). These patented, variable-speed cable retraction systems are designed for use with Cable Cubby® Series/2 and TouchLink Cable Cubby cable access enclosures, as well as the TMK 120 R Table Mount Kit. In the technology world of What's next? Introducing a WiFi BYOD Interactive and Collaboration solution.